Joining Oregon Trail are Olympus Rally, STPR, New England Forest Rally and Ojibwe Forest Rally with the ARA. Unless some of these run dual events or dual sanction events it leaves the Rally America Championship schedule pretty bare. LSPR has yet to announce it’s plans for next year, but I would guess we won’t know until after this year’s event has run. There have also been whispers of a return of a Colorado Rally event which would be pretty exciting, but once again nothing concrete. It should be an interesting year in 2017 for the US Rally world. Will the big teams run both series? 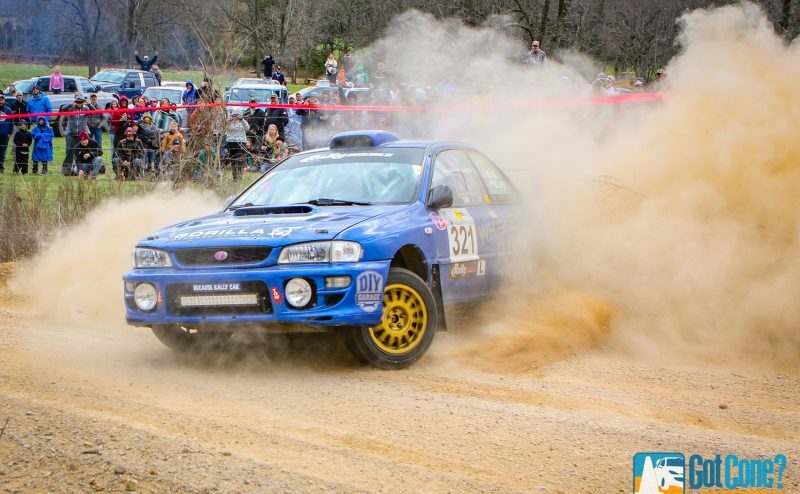 Will Rally America have enough events to make it a viable series? Lots of questions yet to be answered.